As is well known, Australia is rich in mineral resources, including the Bauxite，Black Coal，Brown Coal，Copper，Iron Ore，Mineral Sands，Manganese Ore，Phosphate and so on ,which is an extremely important part of Australia's wealth. Many mining of mineral resources want to exports from Australia,it brings a better market for the mining crushing equipment. Our crusher equipment and the industry grinding mill can meet the mining crushing, construction waste dealing market need of Australia. Mobile Primary Jaw Crusher has the absolutely superiority in Operation of the moving mining work. It adopts ship form steel structure and low vehicle chassis with light weight. The volume is controlled reasonably. Hidden style traction frame is easy to be packed up and put up. The transportation turning radius is very small. Its landing legs adopt hydraulic lift mode which is of convenient operation and reliable performance. 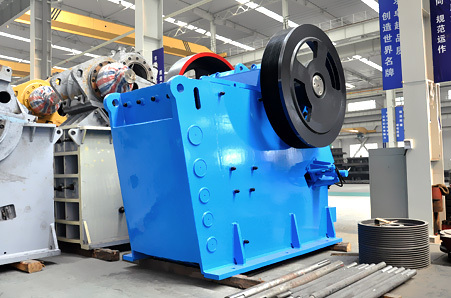 Mobile Primary Jaw Crusher is widely used in the construction waste Processing，Bauxite，Black Coal，Brown Coal，Copper and Iron Ore mining, also we can provide you a whole production line about the construction waste or the ore mining according the customers' need. 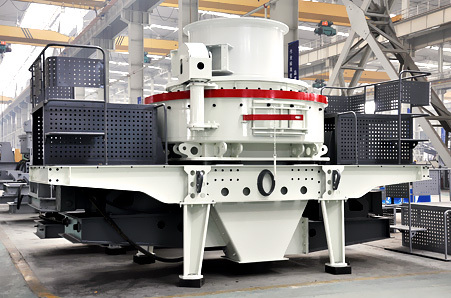 Liming heavy industry designed the Vsi5x series of Vertical shaft Impact Crusher introduces German technology and many patents, it is a kind of totally new high efficient crusher, Vsi5x with many patents is key equipment in sand making area especially used in the Construction Sand and Gravel Mining. Of course, it is widely used in various metallic and nonmetallic ores, cement, abrasive material, glass, construction material, machine-made sand, metallurgy, etc. It is also applicable to crush various stones with different hardness in medium and fine crushing area, such as iron ore, non ferrous metal, emery, bauxite, quartz sand, basalt, etc. 1. It has the more convenient Adjustment of the discharge part. 3. Integral cast steel structure is adopted for bearing seat. 4. Heavy type protecting plate is installed for bearing seat, accidental damage of bearing seat is avoided. 5. Central lubricating device are installed on the machine, so the bearing is easy to be lubricated. 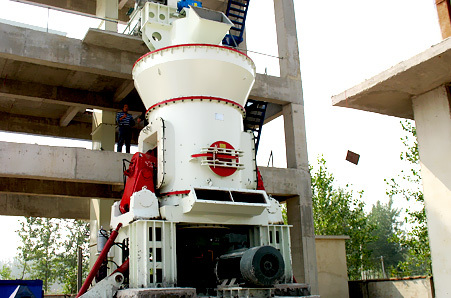 LM series vertical mill of Liming heavy industry is one new advanced mill, adopting top technology domestic and abroad, and based on many years' mill experiences. It can crush, dry, grind, and classify the materials. 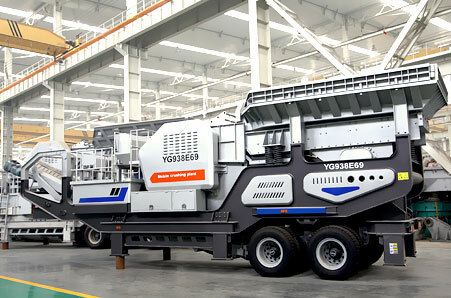 It is widely application in the material grinding industry, There are many superiority of this new LM series vertical mill, such as Low Investment Cost, Low Operation Cost High efficiency,Less wear and tear, High Drying Ability, Simple and reliable operation, stability of product quality, Maintenance convenience, It is with small vibration, low noise, and the overall sealing. The system works under negative pressure, so there is no dust going out. 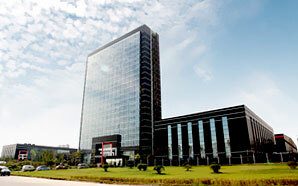 It meets the requirements of the state Environmental Protection. Liming Heavy Industry Science & Technology Co., Ltd. is a world leader in the manufacture and distribution of crushing, grinding, screening, washing, recycling and sand making equipment. With over 20 years experience within the industry, our products are sold in over 130 countries all over the world especially the Australia, all kinds of crushing equipment, industry grinding mills, sand making machines got the CE certificate, International environmental certification which can meet the environmental standards of Northern Europe, the United States, Africa. 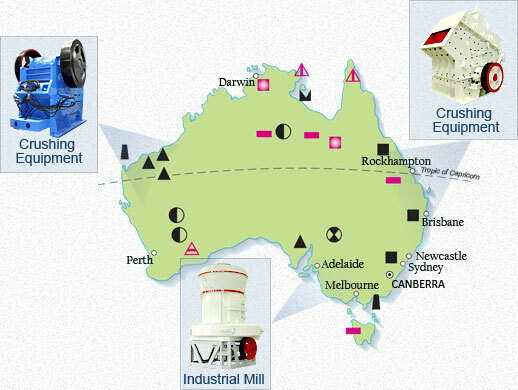 We have an excellent service team, We do everything to enable the clients to get more benefits and to seek more business opportunities in the market except for providing you with the Quality products, but the production line according to the Australia's investment environment，We promise to create more values for you and the society.